Counties Served: Claiborne, Grainger, Hamblen, Hancock, Hawkins, Jefferson, Knox and Union. Foreclosure counseling, and lending in all of TN. 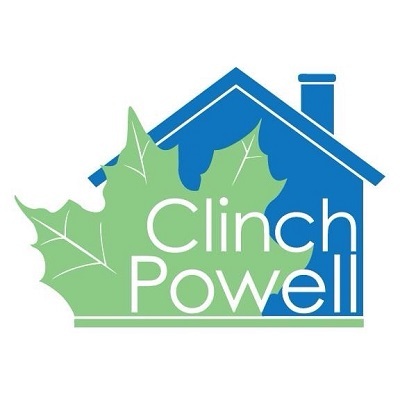 About: From our inception in 1989, Clinch-Powell’s primary goal has been to enrich the communities we serve. It is our mission to build strong, sustainable communities by investing in people, housing, ecotourism and conservation of natural resources. We accomplish this through partnerships, direct investments, financial education and counseling, and by providing housing solutions in the Appalachian Region, primarily serving Tennessee. Our approach is a multifaceted one that provides not only immediate services, such as foreclosure counseling to those facing the loss of their home, or financial assistance to farmers wishing to make environmentally friendly changes in their practices, but long term investments in the community as well.